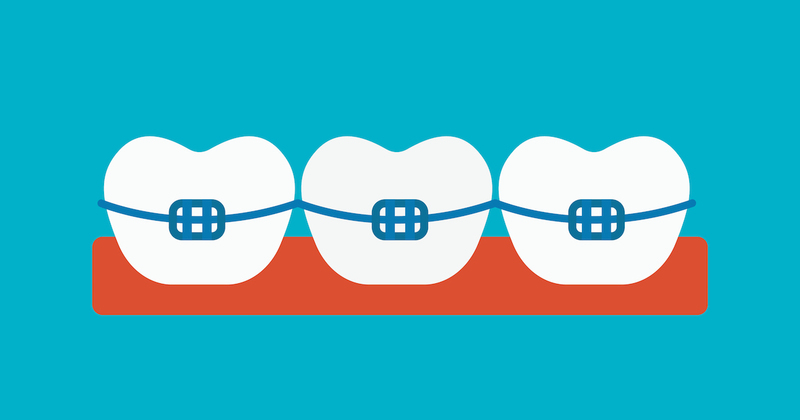 Traditional braces have a bad reputation because their metal brackets and wires are noticeable and uncomfortable. But today, advances in family orthodontics have led to new kinds of orthodontics that are removable and invisible. These braces have become so popular that they’re now readily available from most orthodontists in South Bend.